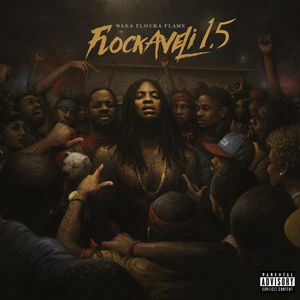 Waka Flocka Flame gives his fans the gift of free music with his latest mixtape Flockaveli 1.5. 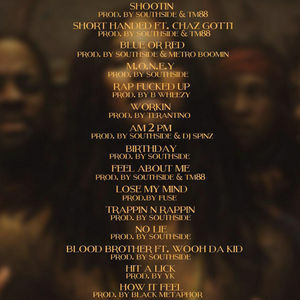 Executive produced by Southside, featuring production from hitmakers including Metro Boomin, Tarentino, TM88, YK, Black Metaphor, Fuse, B Wheezy, and DJ Spinz. This should hold you over until Flockaveli 2 drops in early 2016. “Flockaveli 2 is coming. At every show, my fans ask me for new music so I’m not going to have them wait any longer,” said Waka. While he campaigns for release from Atlantic Records.